Executive Officer of the National Native American Boarding School Healing Coalition Christine McCleave and First Alaskans Institute Director for Indigenous Leadership Continuum Karla Booth visit Morning Line. Our Guests today on Morning Line are working on a collaborative effort filming Boarding School survivor narratives. Karla Booth is Director for Indigenous Leadership Continuum at First Alaskans Institute here in Anchorage and Chirstine McCleave is Executive Officer of the National Native American Boarding School Healing Coalition, based out of Minneapolis. The event has two parts - all this week youth reporters have been training on how to create film, as well as boarding school history and impacts, then, this weekend, the students will have a chance to practice those skills while interviewing boarding school survivors. Booth says First Alaskans Institute was very excited when reached out to partner with the project, called Healing Voices, a Break the Silence, Begin the Healing. 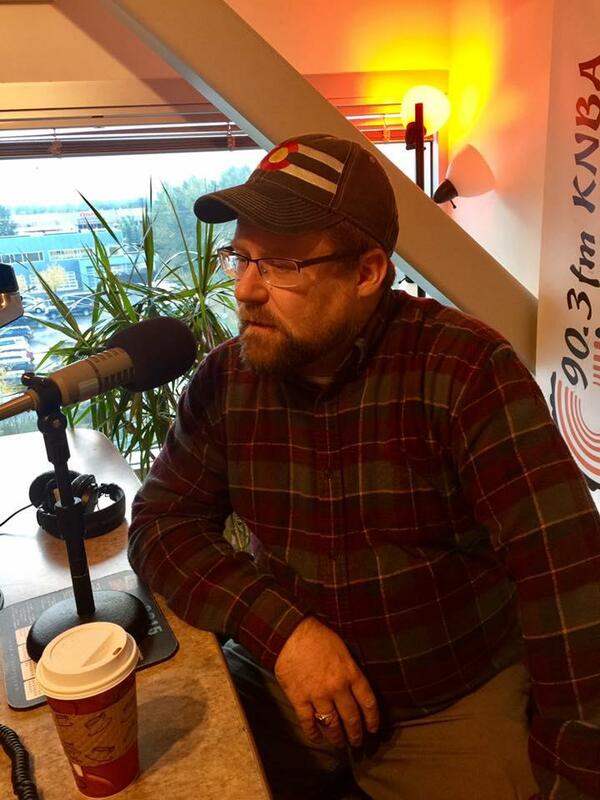 "In my role at First Alaskans Institute we try to provide opportunity that celebrates the leadership development we are very grateful for the opportunity to host the Youth Media Training"
McCleave says the workshop they are putting on is part of a healing process happening across the nation. 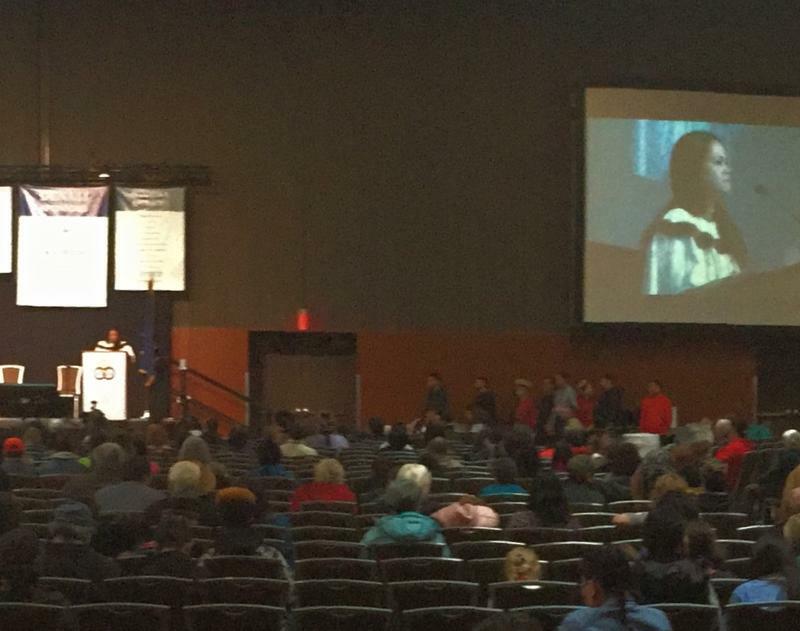 This is her second trip to Alaska, with a visit to the Alaska Federation of Natives Convention in 2017. She is passionate about this topic, as she has seen firsthand the intergenerational effects of boarding school, as her grandfather went to boarding school; "Some schools were worse than others, some were church run, some were just federal institutions, in any case it was an institution. And so, often times the children were raised in a way that incorporated corporal punishment, or just had a lack of compassion or caring or nurturing, and that was really one of the impacts of my grandfather going to boarding school. They didn't show a lot of affection, or necessarily have a nurturing parenting style, and that got passed on to my mom." So far, the project has found a lot of similarities in stories in indigenous Nations across the continent. "There are some commonalities in peoples' stories; even the positive stories, a lot of times people tell me they had a good experience at boarding school, and we honor that, that's completely valid. I am actually a product of relocation, and was able to get a really good education, growing up in Minneapolis instead of Turtle Mountain where I am from, in North Dakota. So I understand it when people say they got a good education, made lifelong friends, they may have even met their spouse at boarding school. But we often say, what did you have to give up? What was the cost in exchange for that? We know that the traditional historical Federal-run boarding school prohibited language and culture; these were set up under the policy of assimilation. Even if they had a positive experience, that's what it cost, the language and the culture." 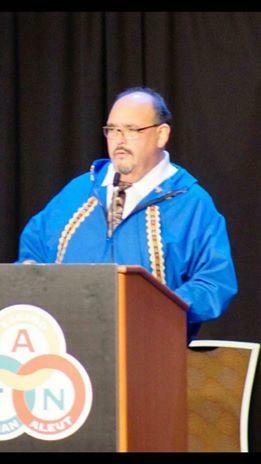 Booth says First Alaskans Institute is working toward a Truth, Racial Healing and Transformation Project which will incorporate ideas toward healing and recovering from the effects of many historical traumas including boarding school, and credits Andrea Sanders, Alaska Native Public Policy Center on that effort. Our guests on Morning Line today were retired Professor James Labelle Sr and Dr. Inez Larsen, talking about an intensive workshop happening September 7- 9th - intended to help boarding school survivors and their descendants begin or continue a healing journey. With the Alaska Federation of Natives Convention a month away, a new project is gearing up to offer a training to record veterans histories. 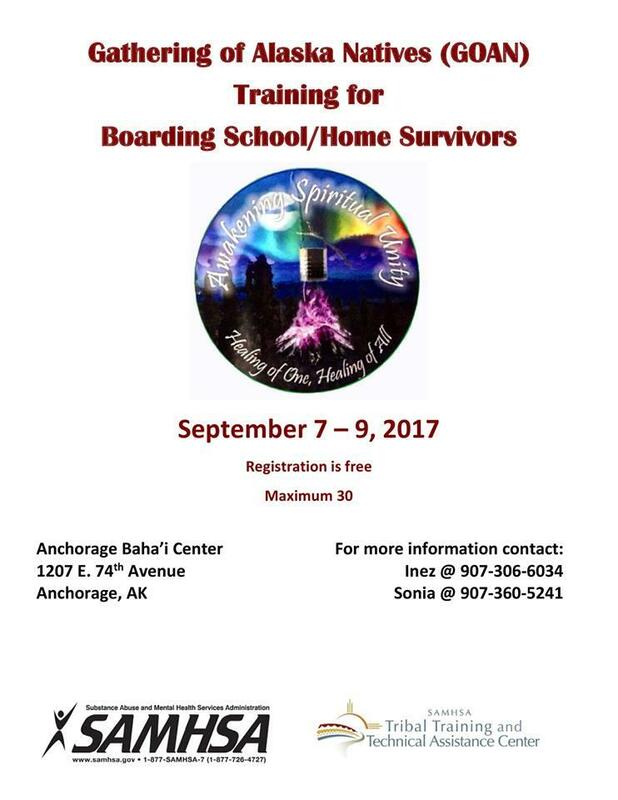 The "Oral History Training Seminar" will be October 20th, from 1:30 to 4:30 at the Alaska Veterans Museum on 4th Avenue in Anchorage. The Veteran's History Project aim is to gather oral histories, a choice that the coordinator, Brad Schmitz says helps make the stories come alive, moreso than if it were in print.